The brainchild of Olivier Noel, DNA Simple allows individuals to earn a bit of spending money simply by offering their DNA. An anonymous process, donors are able to receive $50 if researchers are interested in their DNA, after which a collection kit would be sent. As long as the samples continue to garner interest from research organizations, participants would continue to be paid. A medical student, Noel had come up with the idea after realizing that researchers were having a tough time recruiting study participants. More specifically, it was during his fourth year in the MD/ Ph.D. program, that he was told by a scientist in a genetics conference, that it was challenging to connect with sample donors. Realizing that it was a major problem that affected researchers across the country—and not just himself, he set off to find a solution. In the end, he developed an online database that allowed patients and scientists to connect, independent of location—he would call this DNA Simple. Entirely anonymous, donors simply register online, filling in some basic demographic and clinical information. From there, the company does the matching—that is, they help researchers find suitable participants with the details given. Once a match is made, the donor will then be sent a free saliva collection kit, which they can use to send the DNA sample back. Afterward, the sample is sent directly to the researcher. As compensation for their participation, the donor then receives a $50 check. More than just a one-time gig, donors are able to repeat the process every time a new match is made with a research study. Fast forward to 2017, and it was announced that the Haitian geneticist would be pitching his company on ABC’s Shark Tank. The episode aired in the U.S. on November 12, 2017. 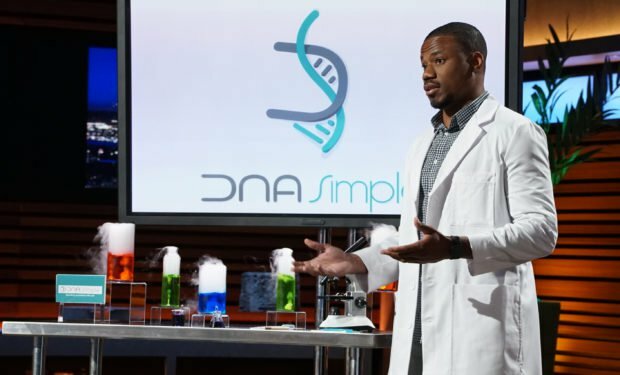 Walking into the set donning a white lab coat, Olivier Noel introduces himself as the founder of DNA Simple. Pointing at the logo beside him, he tells the sharks that he is seeking $100,000 for 12.5% of the company. Diving into his pitch, he reveals that the world is due for a new epidemic, one that can devastate humanity. Emphasizing the importance of medical research, Noel explains that that’s where he comes in. Gesturing to the table beside him, he explains that DNA Simple’s greatest goal is to make genetic research happen faster, which in turn allows for cures to be found faster. Elaborating on, he states that his company pays its participants for their saliva sample. An anonymous process, he explains, it can be done in four simple steps—after providing some necessary information on their website, the user will be matched to a research study, after which they will receive DNA collection kit. From there, they simply need to send it back to receive a $50 cheque. Given that they are matched for additional studies, the donor can repeat the process as many times as they want, he says. Having said what he needed to say, Noel proceeds to hand out some samples of the kits. Holding the box in her hand, Lori asks about the process, to which he explains that there are many researchers out there that are looking for samples from different demographics. Explaining further, he tells her that the participant would receive a notification every time they are matched for a study. Asked how much he makes from the process, he says that he typically makes $155 per matched study. As a couple of the sharks confirm the facts, Mark asks Noel whether or not there are any other costs associated. In response, he tells him that the collection kits are made in-house for $12.50. Moments later, he is asked by Lori how he is able to verify the information submitted by participants. Answering, he states that that is ultimately up to the researchers—whether or not they require any proof for the study. Satisfied, Daymond goes on to ask him about his background. Born and raised in Haiti, he reveals, he had moved to New York after high school. From there, he went to college, where he majored in chemistry and biochemistry, during which he worked several part-time jobs. After graduating from the biomedical sciences program, he explains, he received a full scholarship to Penn State University for an MD and Ph.D.
Just as he finishes, Richard applauds him for his work. Asked why he thinks that there will be a pandemic, Noel explains that it’s been discovered that there are different subtypes for diseases, that are directly based off of one’s genes. Elaborating, he tells the sharks that the only way to understand it is to study different people’s DNA. Asked about who needs the DNA by Lori, Noel replies that it is a two-way collaboration between himself and the researchers. Prompted to give an example, the creator states that a typical research study at an academic institution requires anywhere from 30,000 to 100,000 samples. With that said, he explains that the range is quite high and that there are both small and big studies. Curious to learn more about the figures, Robert asks him whether or not he has sold any, to which he replies yes—that they have matched more than 500 studies for over $30,000. As far as sourcing the subjects go, he reveals that the most effective way has been through social media. Though things were a little difficult at the beginning, he states that it has since improved, now that the company has received more press. Giving an example, he shares that he had recently made the Forbes Under 30 List, which seems to impress some of the sharks. Noting that it’s a new-age version of selling blood, something that he used to do all the time, Mark is the first to express how impressed he is. Seconds later, Robert asks Noel why his company is worth $1 million, to which the geneticist replies that he knows exactly what the researchers are looking for as he’s worked in the field himself. Revealing that he had done exactly this research for his Ph.D., he assures them it’s a competitive venture. Asked what he needs the money for, Noel explains that it’s hard to collaborate with large companies unless he has a decent-sized database. Continuing, he tells the sharks that many research facilities take years to recruit the necessary participants for their studies. Highlighting that it’s particularly hard to find those from minority groups, he points out that that is the competitive advantage of DNA Simple. Stating that his work is incredibly interesting, Richard compliments the founder before offering him his first offer—$100,000 for 25% equity of his company. 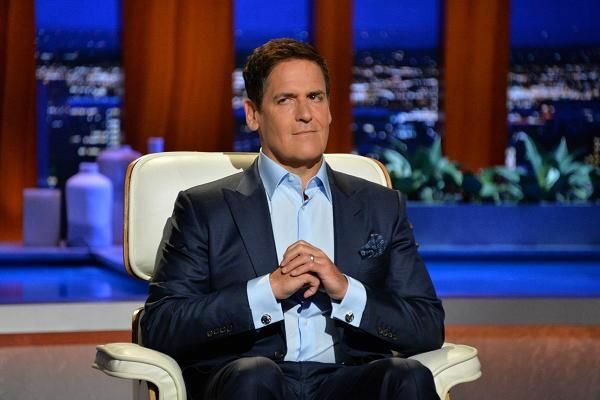 Just as he starts to contemplate it, however, Mark exclaims that he also has an offer—$200,000 for 20% share. Interested in the rest of the sharks’ opinions, Noel asks whether or not it’s okay for him to listen to what they have to say before making a decision. To his dismay, however, Mark shakes his head. With that, Noel decides to try his luck with a counteroffer—more specifically, he asks whether or not the shark is willing to lower the equity to 15%. Glancing at his notepad for a brief second, he eventually agrees, much to the surprise of the geneticist. Since the company was featured on Shark Tank, several months have passed—how is DNA Simple doing nowadays? Not long after the episode aired, it was revealed that sign-ups for DNA Simple had surpassed the 130,000 mark. Having met their initial goal, they are now aiming to hit the 1 million mark by the end of the year—which just might be attainable considering the amount of press that they’ve received recently. In fact, Noel had just made a guest appearance on The Not Old Better Show a few months ago, in honor of National DNA Day. An audio interview, the segment has since been played more than 1.4 million times on SoundCloud (for those who are interested, you can stream the program here). Speaking of National DNA Day, the geneticist had also spoken at the National Human Genome Research Institute as part of the activities earlier this year. 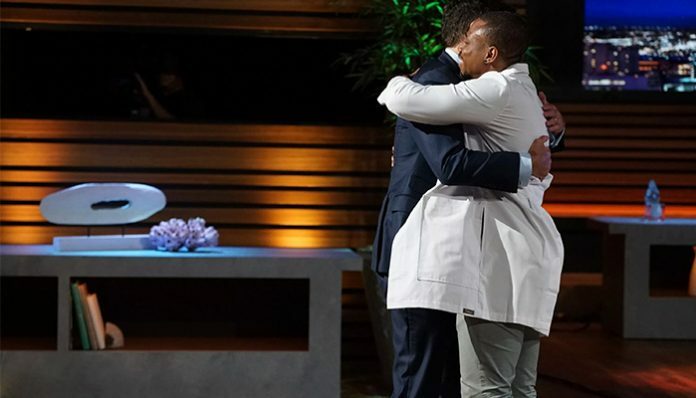 Not only did he speak about his inspiration for DNA Simple, which helps to accelerate genetics research, but he also described his experience on ABC’s Shark Tank, through which he successfully received the support of Mark Cuban. Fortunately, for those of us who weren’t able to attend the event, his talk has since been posted to YouTube. A month prior to that, he had also spoken about his startup at a panel for Penn State’s Startup Week, which can be streamed here. Interested in knowing his future events? You can stay on top of his upcoming engagements by checking out his official website. 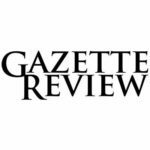 If anything, their official website has seen a tremendous increase in traffic over the past several months. On social media, the company has also established a presence on Twitter and Facebook, the latter of which has already received nearly 8,000 followers. A place for users to share their experience, they currently have a 4.4-star rating on their official page, out of 64 reviews, at the time of this writing. While most participants are satisfied, however, a few individuals have run into some issues earlier this month, in regards to notifications. With that said, the problem was quickly remedied and addressed by the company. 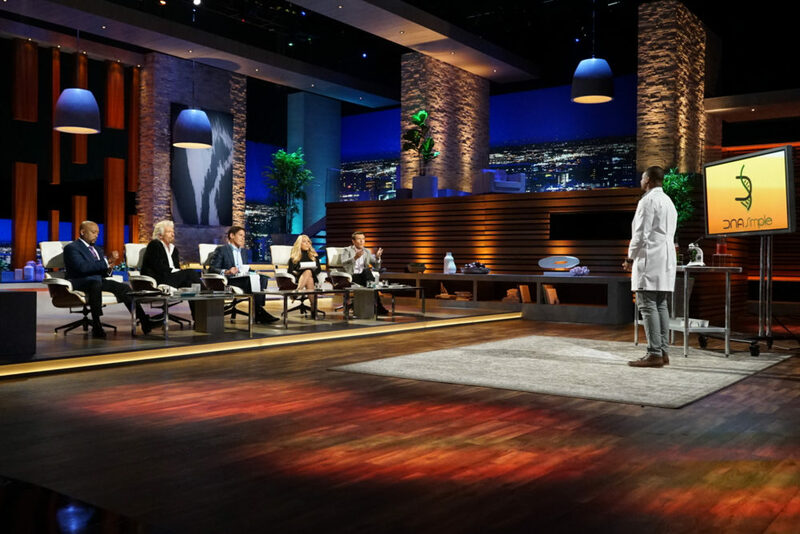 Will the geneticist be returning to Shark Tank for an update anytime soon? Unfortunately, nothing has been announced as of yet—on the contrary, it’s likely that he’s been kept busy with the recent influx of DNA Simple signups! Considering everything, it might be a while before we see him back on the reality show.